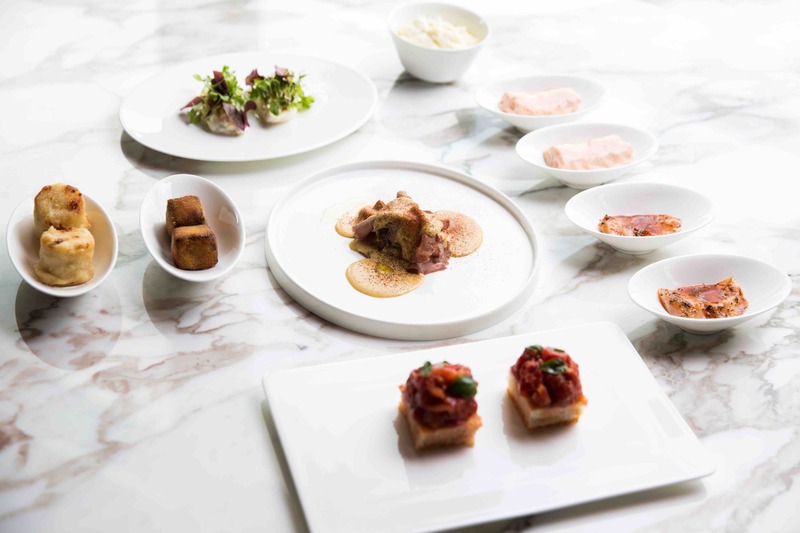 Il Ristorante Niko Romito opens its doors at the Bulgari Hotel Milano. The concept designed for Bulgari Hotels & Resorts finally arrives in Italy, where the Bvlgari adventure in the hospitality business started. Only for Milan the menu at Il Ristorante has been enriched with some recipes that honor Italy’s regional gastronomic tradition such as Codfish, Potato Mayonnaise and Bell peppers and Tortelli with Ricotta cheese, Spinaches and ‘Manteca’ butter. The resident chef at the Bulgari Hotel Milano will be Claudio Catino that already was at the helm of the cuisine brigades of the Bulgari Hotels in Beijing and Shanghai during the first months following the openings.